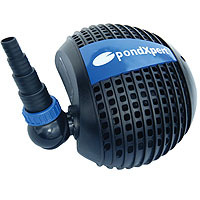 PondXpert Barley Straw Twin Pack: Anti Blanketweed: Pond Treatments - Buy pond equipment from Pondkeeper: fishing out the best deals on the net. 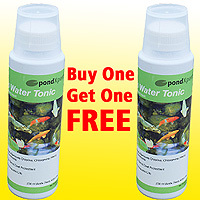 A classic solution to treat blanketweed, duckweed and algae. We know the great weather in recent summers is leading to pond water quality issues. 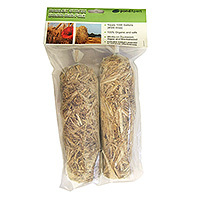 This barley straw is proven to work and is a 100% natural product, which when added to your pond will contribute to crystal clear water. 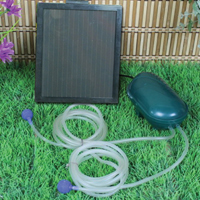 Once the straw bales are wet a natural process starts which combats algae growth. This process is enhanced by the inclusion of lavender which gives significantly better results. Always buy this and it works! Seems to have helped. I’ll assess in a few more weeks.